Fur headbands have been a favorite winter accessories by women. While it came off the fashion trends a few years ago, it is now coming back with styles, designs and colors that you can’t resist. The headbands of today are now the hot trends these winter season because they add class and elegance to a woman’s look. You can see them worn by everyday people and also the Hollywood celebrities in the magazine covers and inside pages and on the runways. These winter accessories are made of different types of furs that include fox fur, rabbit fur, mink fur, coyote fur, raccoon fur, beaver, and so on. Selecting a type of fur headband to buy should depend on what you want to wear that headband for. For example, if you want the classic type to wear informally, the coyote fur should be the choice. Blue fox or silver fox fur is ideal for something dramatic. 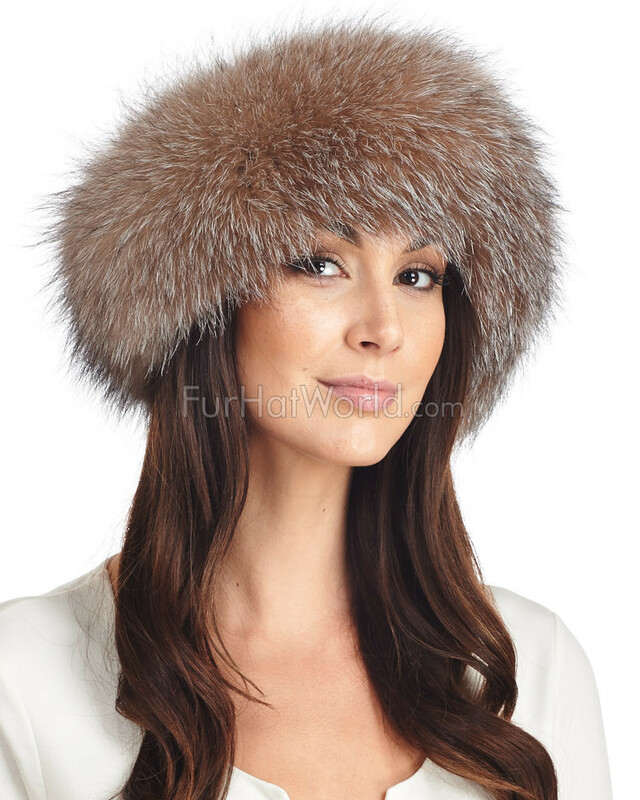 You buy a Rex rabbit fur headband if what you are looking for is something that matches with any of your attire. However, the most popular among women is fox fur headbands. Fur headbands are easy to buy at stores specializing in fur products. You can go there in person and try some styles and colors that fit you. They are also available online where you can browse a variety of designs and get them at much cheaper prices than in ordinary stores. If you are looking for gift ideas, fur headbands are wonderful choices. Besides being utilitarian, they are also fashion forward. Headbands can be worn in different styles, and should coordinate with the shape of your face and/or hair style. Whether or not to cover your ears with the headband is your own personal choice of style and need for protection from the cold. Most styles come in one -size -fits -all.